Russell Ross Posey, 92, of Roanoke, formerly of Elkins, passed away at 1:50 a.m. on Tuesday, July 3, 2018. He was born in Morgantown on Sept. 28, 1925, a son of the late Dewey Ray Posey and Martha Elizabeth Brinkley Posey. On Dec. 30, 1950, after a courtship consisting of dancing and good times, he married the love of his life, Nilva Morony. They met in Morgantown where Nilva lived and together they shared nearly 55 years before her passing on Feb. 15, 2005. After graduating from Victory High School in Clarksburg, Russell attended West Virginia University where he graduated with a bachelor’s degree in agricultural engineering. While attending WVU, he was a member of the Alpha Gamma Rho fraternity . After graduating from WVU, Russell entered the family timber/lumber business with his father, eventually relocated to Elkins as the territorial sales leader for a heavy equipment company and became entrepreneurial with ownership of the Dari-Delite restaurant and Posey’s Lawn and Garden venture with his son, Vincent. After retiring, his focus was enjoying life with his wife, the grandchildren and the peace and tranquility offered by his home in Roanoke. Russell was a member of the Bendale United Methodist Church and an extremely proud member of the William G. Bennett Masonic Lodge 46. He participated and was dedicated for more than 50 years. A past-master, Russell had achieved the highest of honors from the Freemasons as a 32nd degree Sublime Prince of the Royal Secret. Russell also served in the United States Navy during World War II. Friends and family will gather at the Pat Boyle Funeral Home and Cremation Service at 144 Hackers Creek Road in Jane Lew from 4-7 p.m. on Friday, July 6. 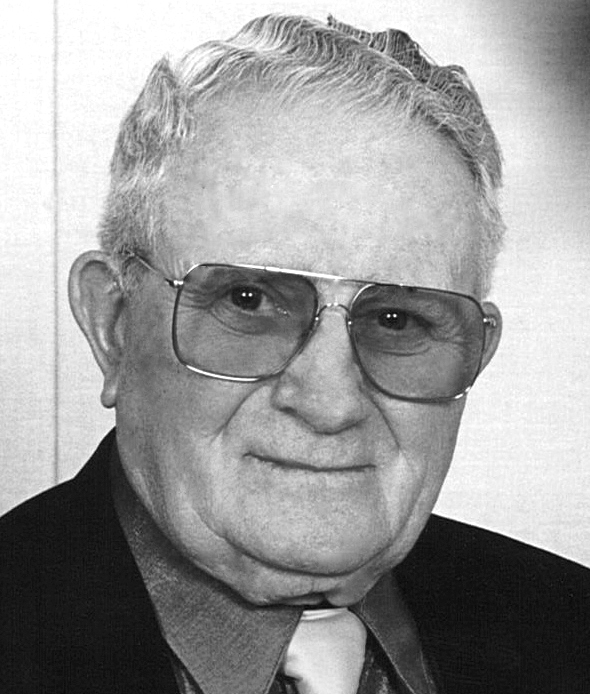 Funeral Services will be held at 11 a.m. on Saturday from the Pat Boyle Funeral Home Chapel with Rev. David Thompson officiating. Interment will follow in the Weston Masonic Cemetery with full military honors accorded by the United States Navy and the Lewis County Honor Guard. Walkersville Masonic Lodge 46 will hold Masonic Graveside Rites. In lieu of flowers, donations may be made to the Bendale United Methodist Church, 1163 US-19, Weston, WV 26452. The Pat Boyle Funeral Home and Cremation Service is honored and privileged to serve the family of Russell Ross Posey Sr. Online condolences may be expressed at www.patboylefuneralhome.com.